“The truth is the only thing worth holding onto anymore,” Anderson .Paak croons on “Come Home,” the opening track to his newest album, Ventura. 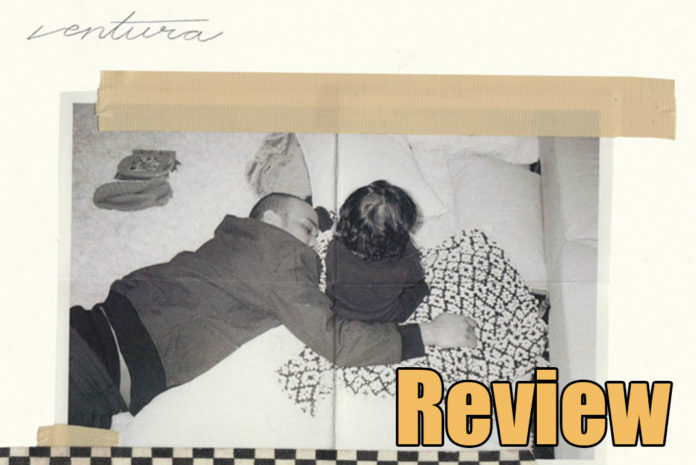 This rings true throughout the album, as .Paak’s introspective personality and the lush, colorful instrumentals that were a staple in his previous works make Ventura one of the best albums of the year so far. 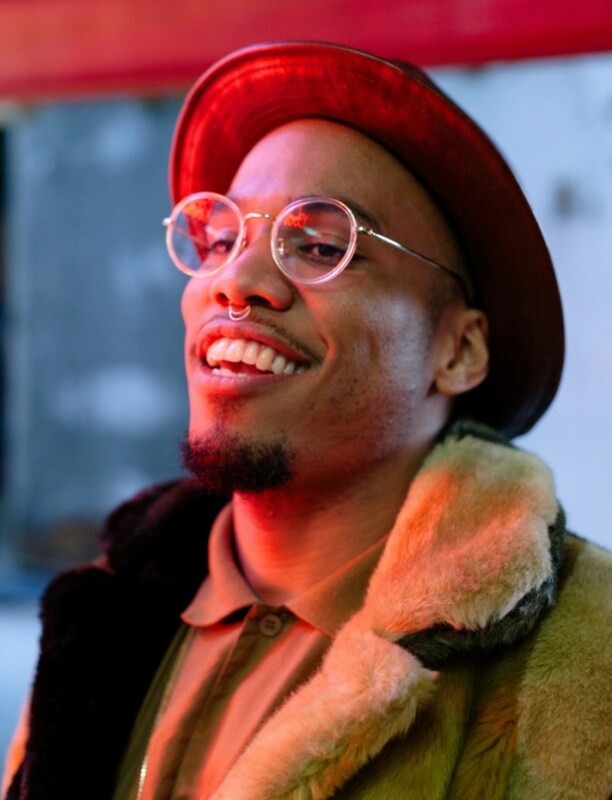 Anderson .Paak is a singer/rapper/producer/multi-instrumentalist who is known for his raspy-yet-silky vocals and his ability to stretch the limits of R&B music into the worlds of jazz and funk. After releasing his debut album, Venice, to fairly positive reviews, .Paak’s second album, the mellow and groovy Malibu, was his breakthrough, being widely lauded and receiving a Grammy nomination for Best Urban Contemporary Album. His next effort, Oxnard, named after his hometown, was a To Pimp A Butterfly-esque project with many high-profile features. 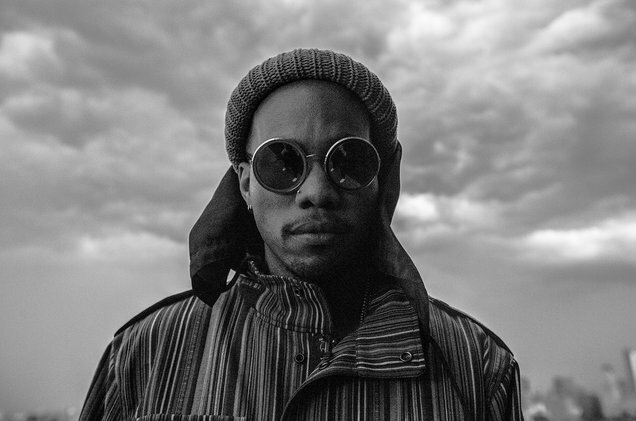 .Paak is also one half of the duo NxWorries, along with record producer Knxwledge. Together, the duo has released an EP in 2015 and an album in 2016. This past February, .Paak’s single “Bubblin’“, which was released as promotion for Oxnard, won a Grammy for Best Rap Performance. While Ventura was recorded at the same time as Oxnard, there are few similarities between the two, as Ventura‘s sound is more in line with Malibu than its predecessor. Gone are the funk and rap fusions in exchange for a more stripped-back, soulful approach. The laid-back, sunny sound that made him is back, along with a distinguished guest list that does not take away from his presence as it did at times on Oxnard. The first track, “Come Home,” is a soulful plea by .Paak for his former partner to come back to him. Also appearing on the track is the king of features himself, Andre 3000. 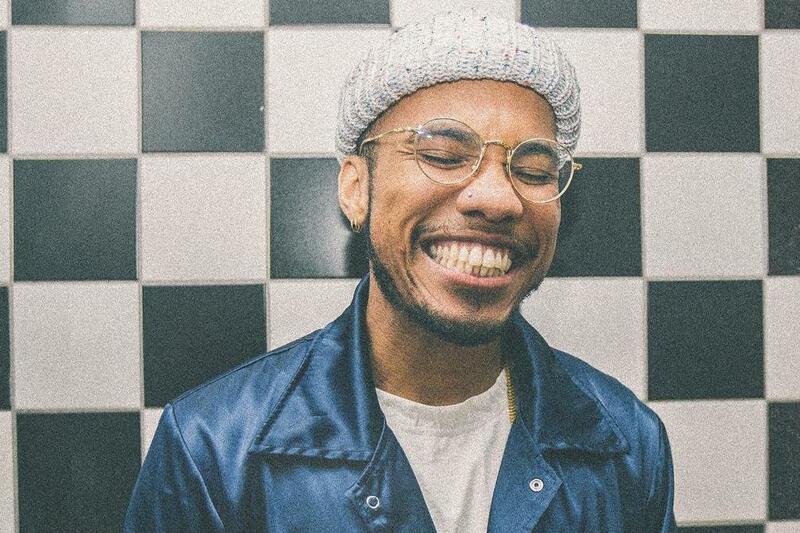 .Paak hyped up Andre’s inclusion on the album prior to its release, and he did not disappoint, delivering a tongue-twisting and apologetic verse. “Make It Better” continues the theme of lost love as .Paak attempts to reignite a past relationship. 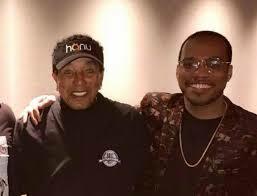 .Paak’s inclusion of Motown legend Smokey Robinson on the track to harmonize with the chorus is a bold move – reminiscent of Frank Ocean including Beyonce on “Pink + White” only to relegate her to backing vocals – but it pays off nonetheless, creating a tender and soulful song. Ventura‘s strongest aspect might be its ability to allow the listener to be immersed in .Paak’s world with his infectious personality and vivid imagery of Southern California. Songs such as “Twilight” and “Yada Yada” see .Paak freely talking about what he feels is important in life and reflecting on how far he has come from early in his career. Other songs detail .Paak’s admiration and respect for certain women, such as “Chosen One,” an uptempo track detailing the search for a perfect partner, and “Winners Circle,” an ode to a woman that is the opposite of all the other relationships he has been in with a sample from Robert De Niro’s A Bronx Tale. Perhaps the most unique track on this album is “King James,” a dynamic ballad dedicated to resistance and change while referencing the likes of LeBron James and Colin Kaepernick. It is clear that .Paak hopes to one day uplift his community in the same way those two have. The album’s finale, “What Can We Do?,” which features unreleased vocals from the late Nate Dogg, is more informal and low-key than other tracks, as .Paak contemplates what his next move will be after his heart is broken. While Ventura might not take as many risks as its predecessor, the shorter length and fewer guest features fit well with the album’s stripped-back nature. Many of the songs on this album deserve to be in the discussion for .Paak’s best. In a year that has not seen many memorable releases so far, Ventura stands out as arguably the best, and it could not have come sooner, as its tone and aesthetic are perfect for the spring and summer months.